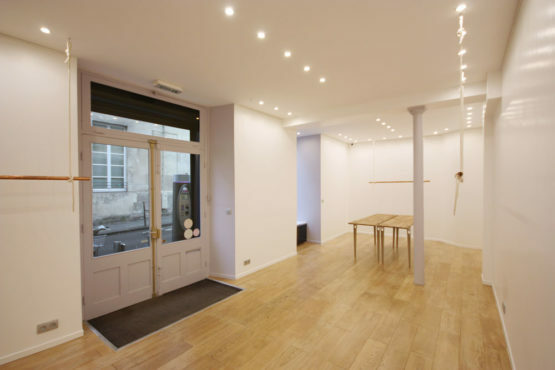 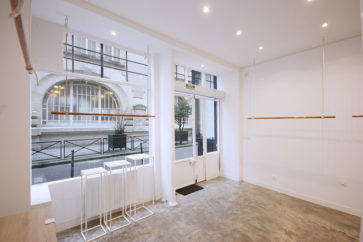 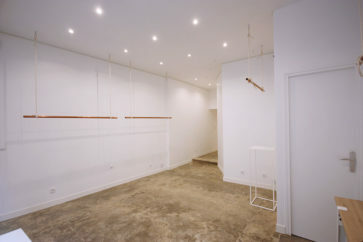 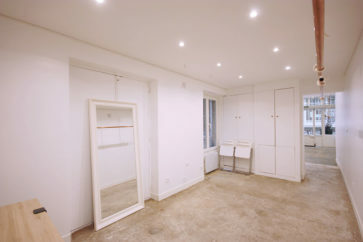 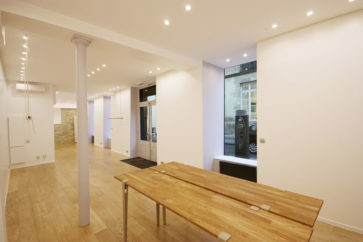 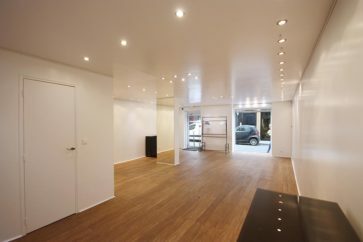 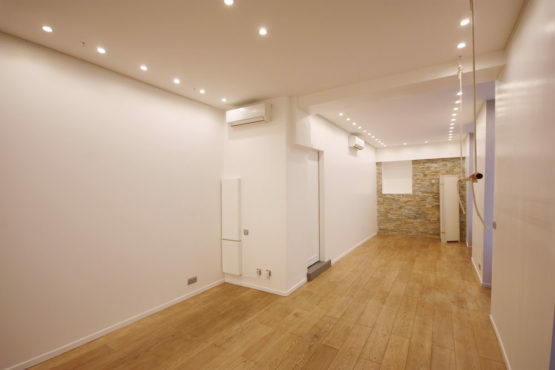 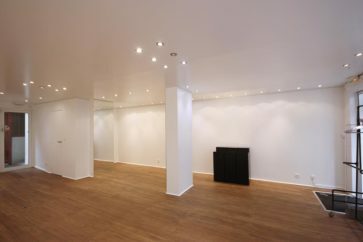 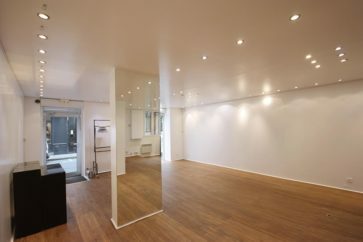 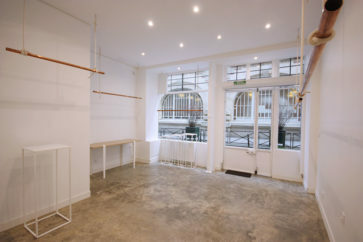 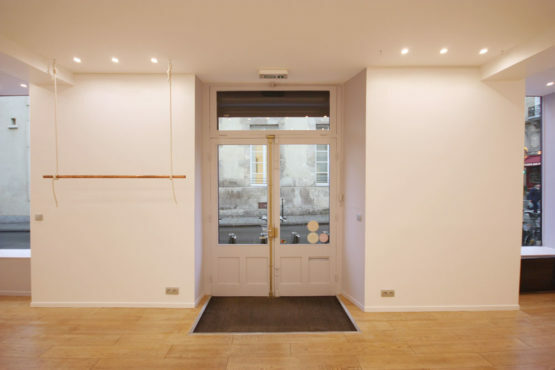 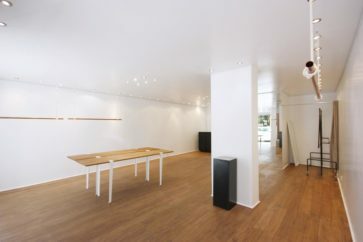 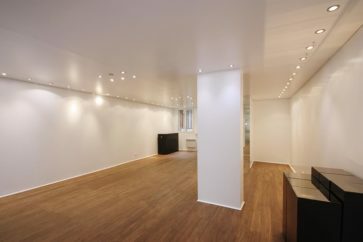 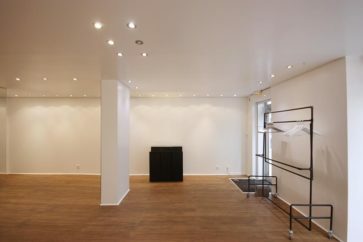 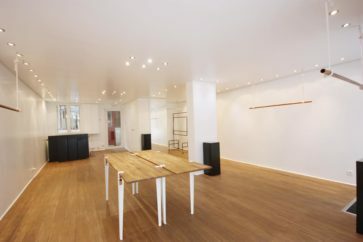 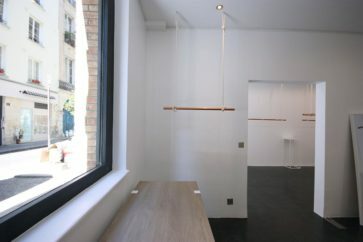 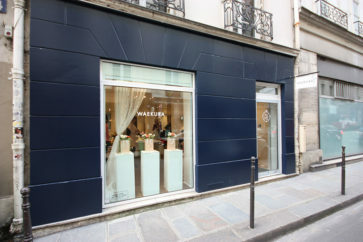 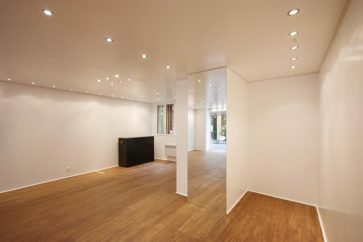 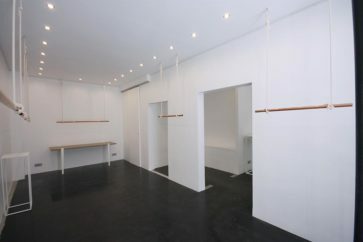 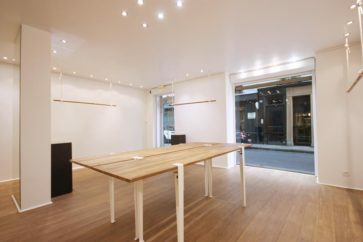 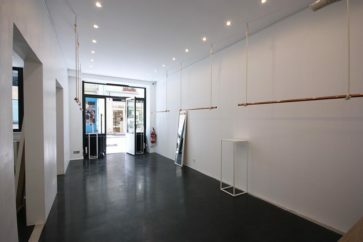 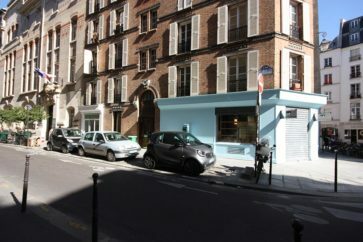 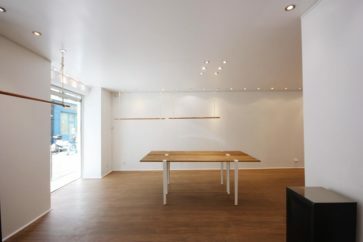 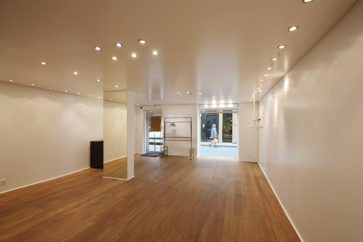 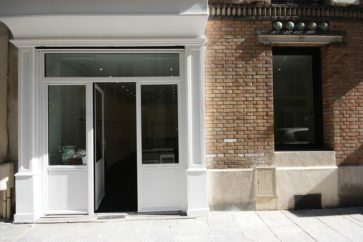 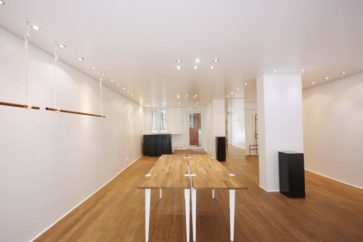 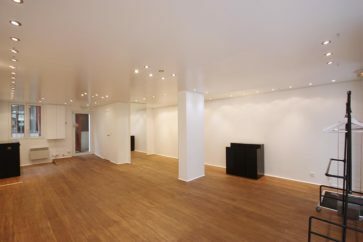 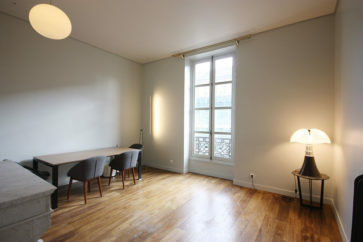 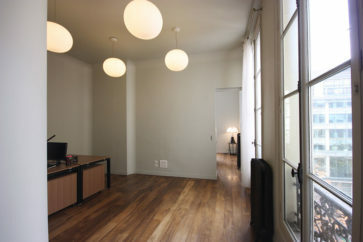 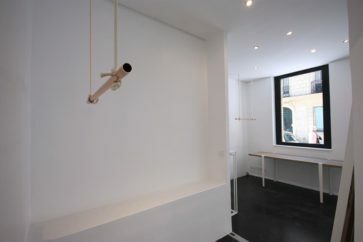 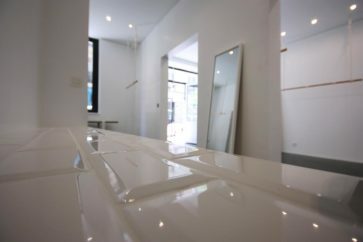 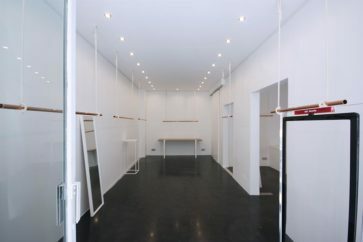 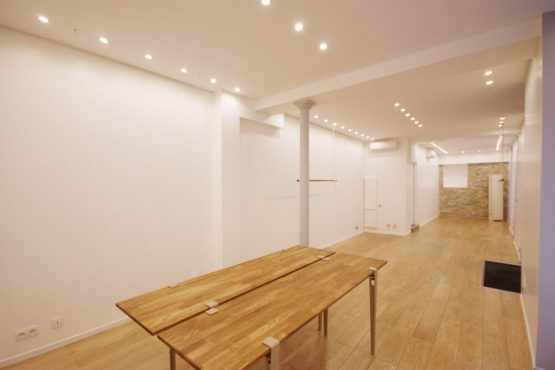 A 50m2 space located 28 rue Saint-Gilles, on the corner of rue de Turenne and rue Saint-Gilles. 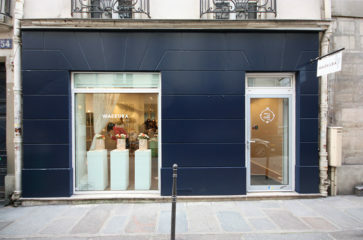 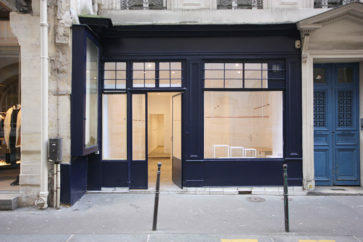 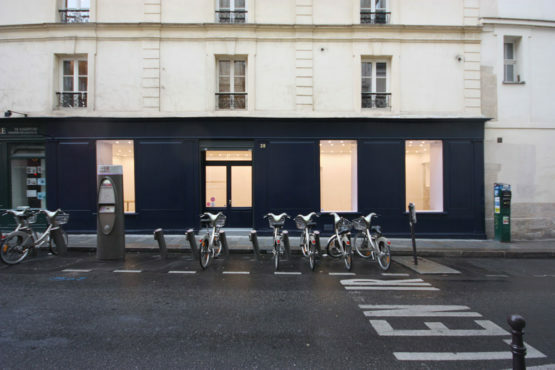 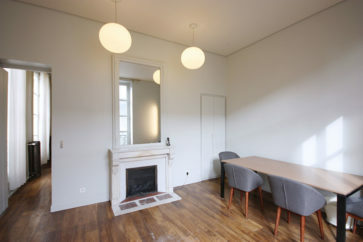 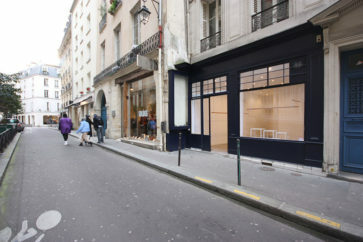 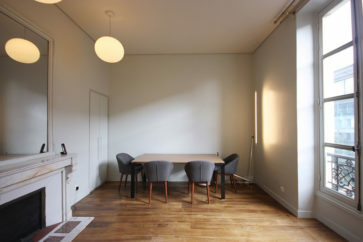 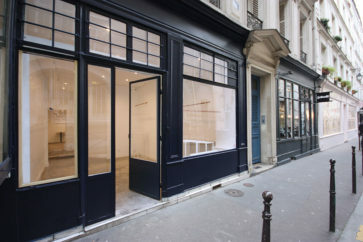 This functional location was renovated to host showrooms, pop up stores and art exhibitions in the Marais. 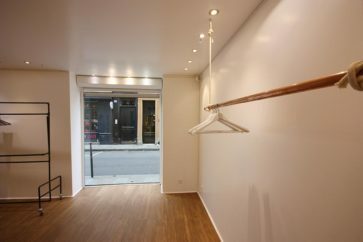 Suspended clothe rails that can be added or removed, and walls are equipped with an art hanging system. 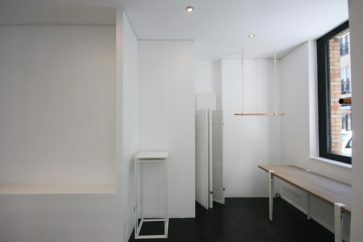 You are also very welcome to use the included furniture. 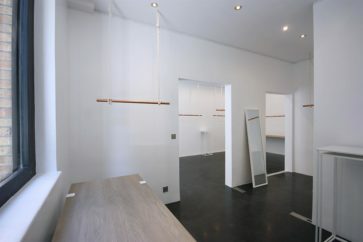 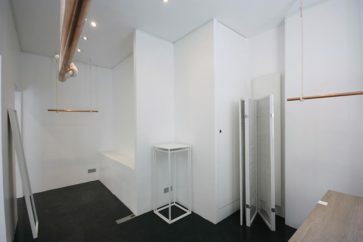 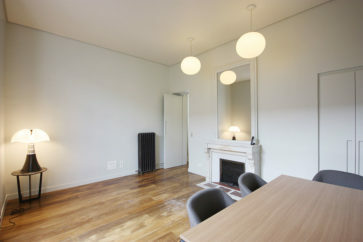 Wifi, furniture, art rails, clothe rails, mirror, changing area. 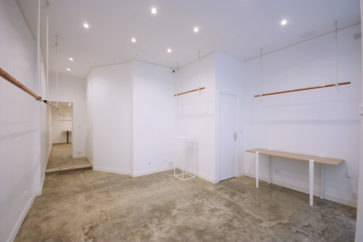 Fashion Week showrooms, pop up stores, art exhibitions, private sales.